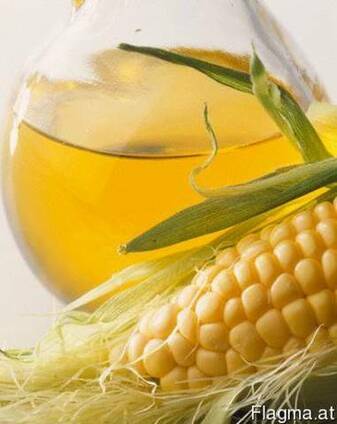 Corn oil is used in food industry - for domestic use and for food products which are producing by enterprises. 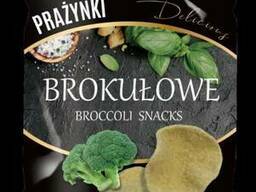 Packaged in PET bottles or in bulk. Corn oil is transported by any kind of transport in accordance to the transportation rules of cargo.